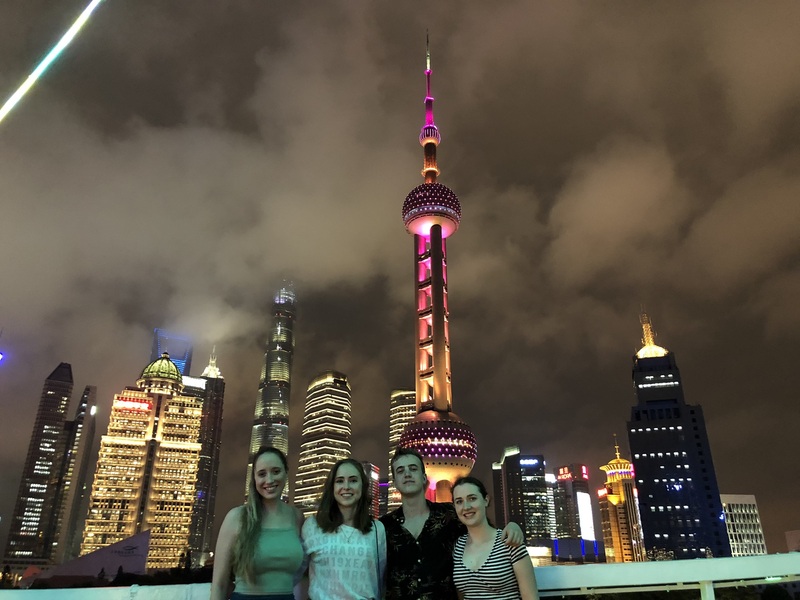 The SJTU Antai Global Summer Program is a three-week-long program focusing on Learning Business and Culture in China. Participants will gain a deep understanding of the Chinese economy and culture with in-class coursework, company visits, social events and tours. The program offers two tracks for students to choose from: undergraduate track and graduate track. UQ students are able to participate in the July Session only. 3 SJTU credits = 2 UQ Units. Maximum of 2 UQ Units if 3 SJTU credits are successfully completed (pending UQ faculty approval). Contact the Antai Global Summer Program team for visa and immigration information. All applicants must meet the short-term experience criteria and the SJTU entry requirements. This program impacts on UQ semester 2, 2019 dates, UQ students must meet the additional special conditions for programs that impact on teaching dates. The program fee is approximately $5, 630 AUD. More information regarding program fees can be found on the host university website. The Antai Global Summer School experience opened my eyes to global business and foreign culture. Australia, despite its multiculturalism, is somewhat "hidden" from the rest of the world. Participation in academic, cultural and language sessions as well as company visits, gave me a deeper understanding of China's role in the global economy, and an insight into their culture and people - which is vastly different from Australia. Understanding and appreciating difference, therefore, was my key learning. Read more of Adam's story here. The professional and personal relationships I built during this period were very valuable and I was able to successfully interact with people from many different cultures with different world views. It truly was, I believe, a good reflection of the work place environment and provided the opportunity to navigate cultural differences. Read more of Harriet's story here. I chose this experience because it was related to my degree and I also got the insight of China and the advantages and disadvantages of working there in future. I studied various courses in this experience and a few of them were digital marketing and cross cultural communication. I found it relevant to my degree and my favourite aspect of studying abroad was a classroom full of diversified students and having different opinions on different aspects. Read more of Kaveisha Saba's story here.